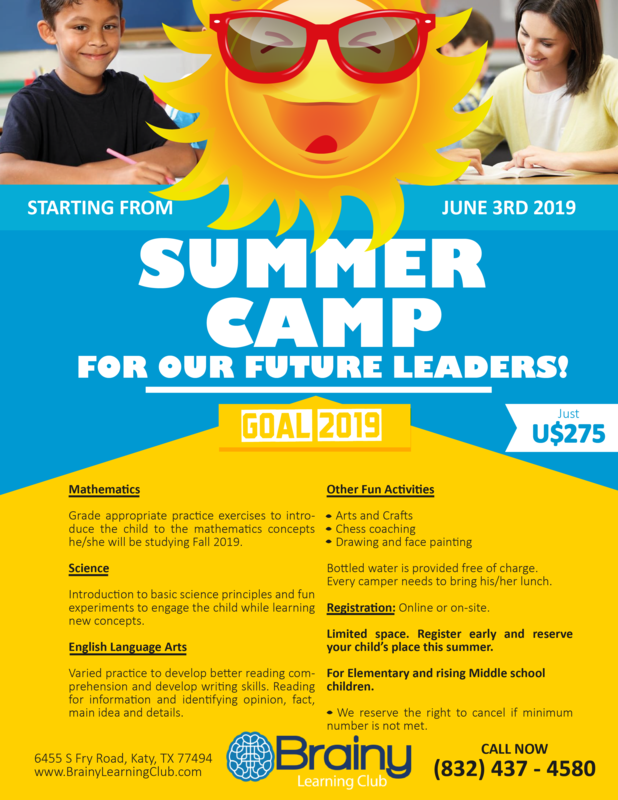 Campers will learn and practice grade level appropriate exercises to introduce the child to the mathematics concepts he/she will be studying Fall 2019. Campers will also be introduced to basic science principles and hands-on fun experiments to engage the child while learning. And on the English Language Arts, campers will be trained to develop better reading comprehension and writing skills. Reading for information and identifying opinion, fact, main idea and details.